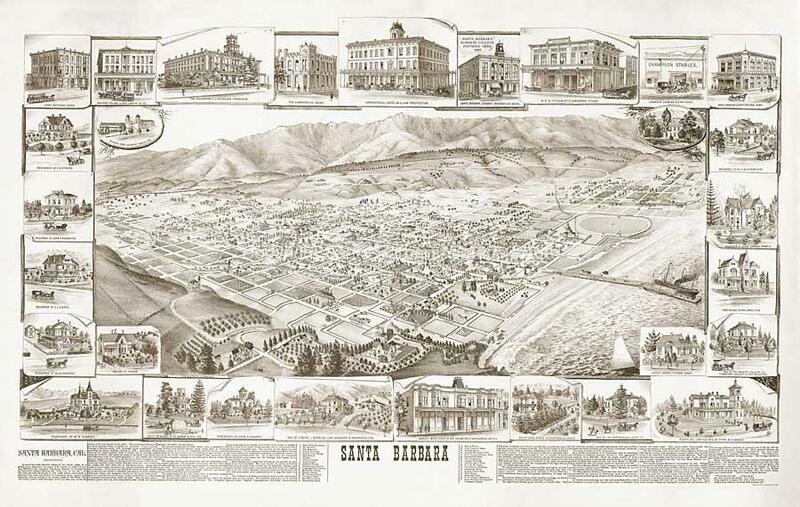 Santa Barbara is a city on the central California coast, with the Santa Ynez Mountains as dramatic backdrop and the Pacific Ocean stretching out before it. 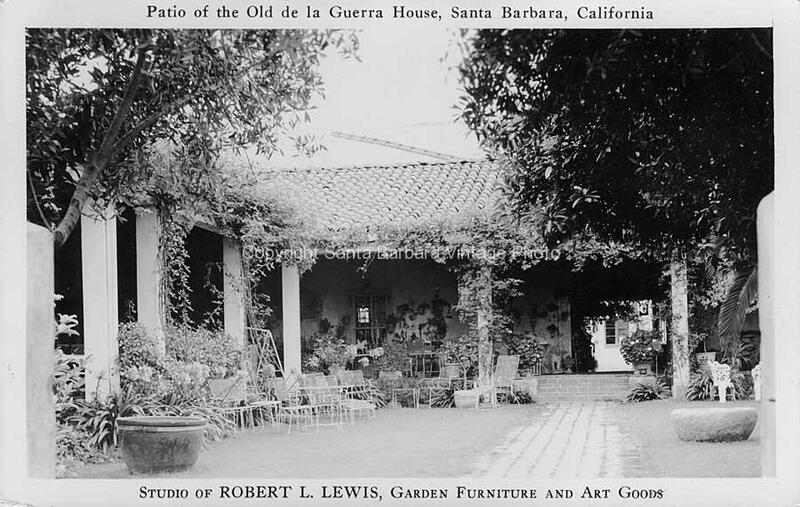 Downtown, Mediterranean-style white stucco buildings with red-tile roofs reflect the city’s Spanish colonial heritage. Upscale boutiques and restaurants offering local wines and seasonal fare line State Street. 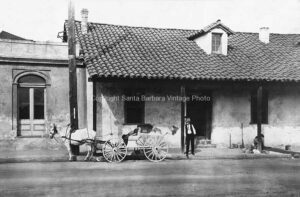 On a nearby hill, Mission Santa Barbara, founded in 1786, houses Franciscan friars and a museum. 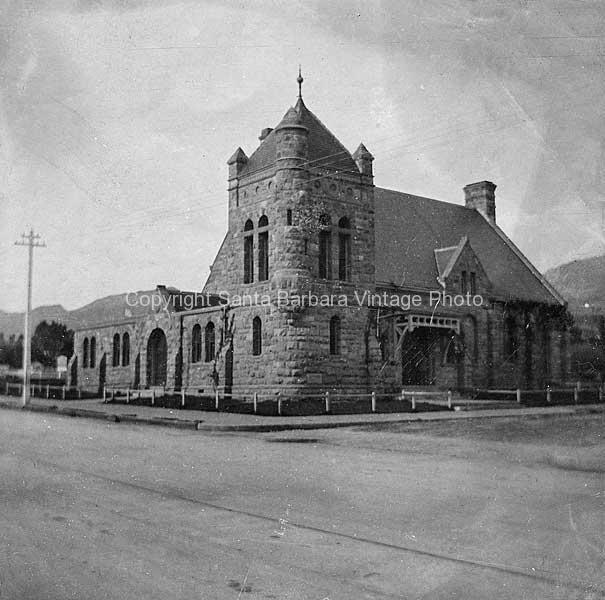 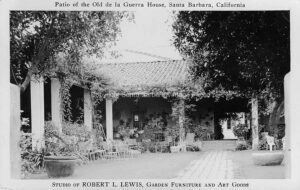 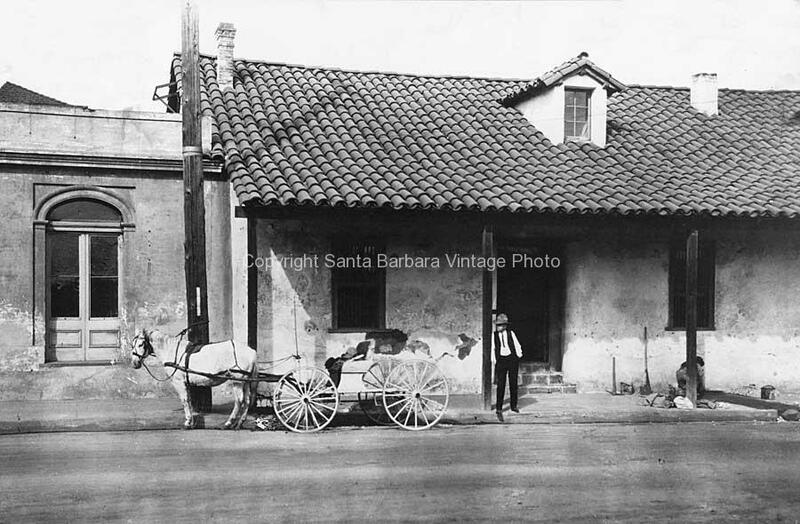 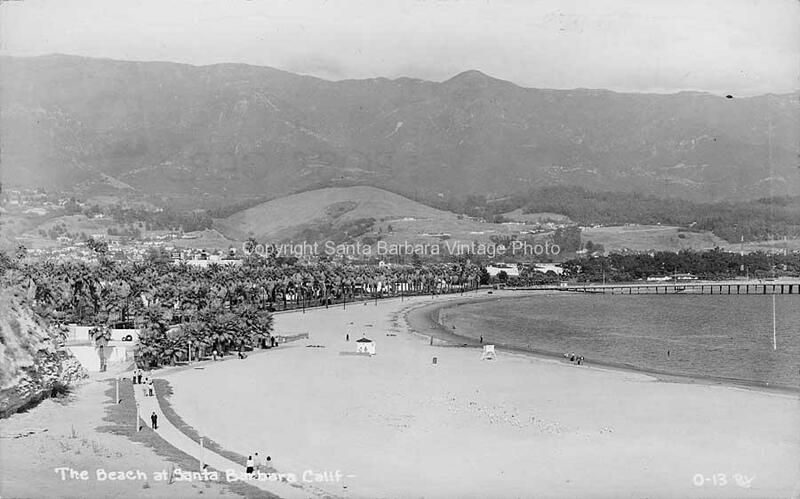 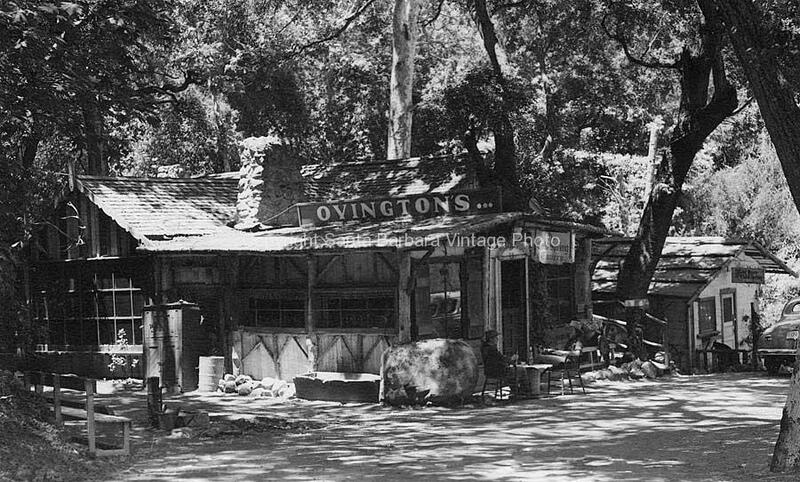 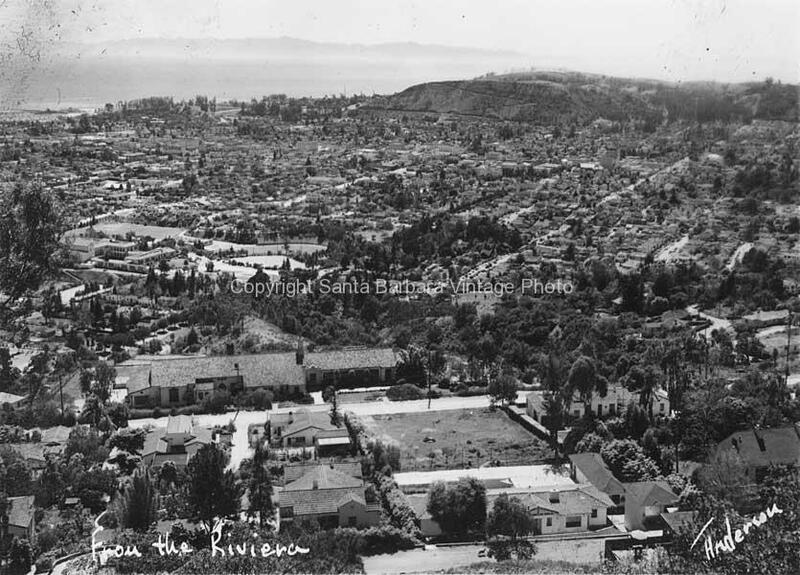 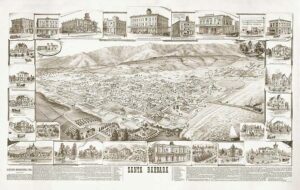 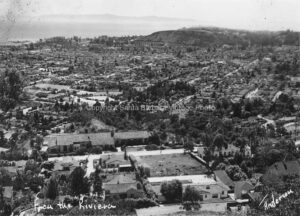 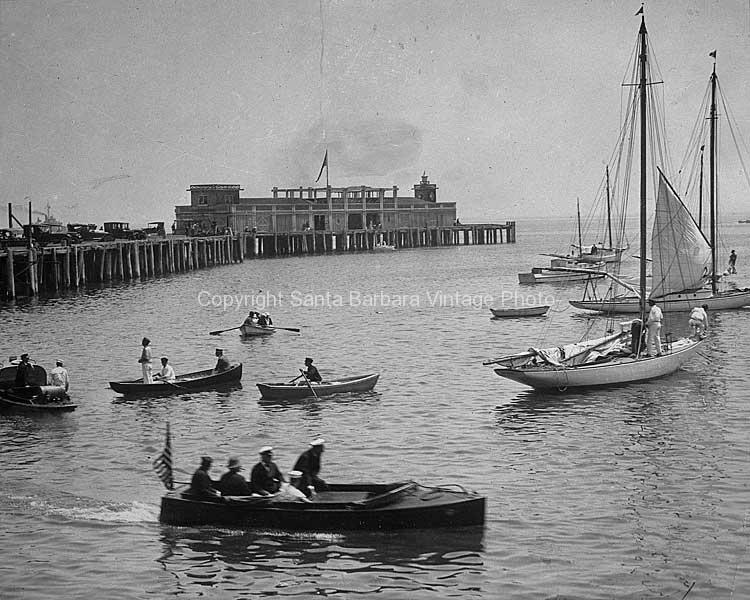 For a tour of Santa Barbara historical buildings, please visit the Santa Barbara Conservancy website.